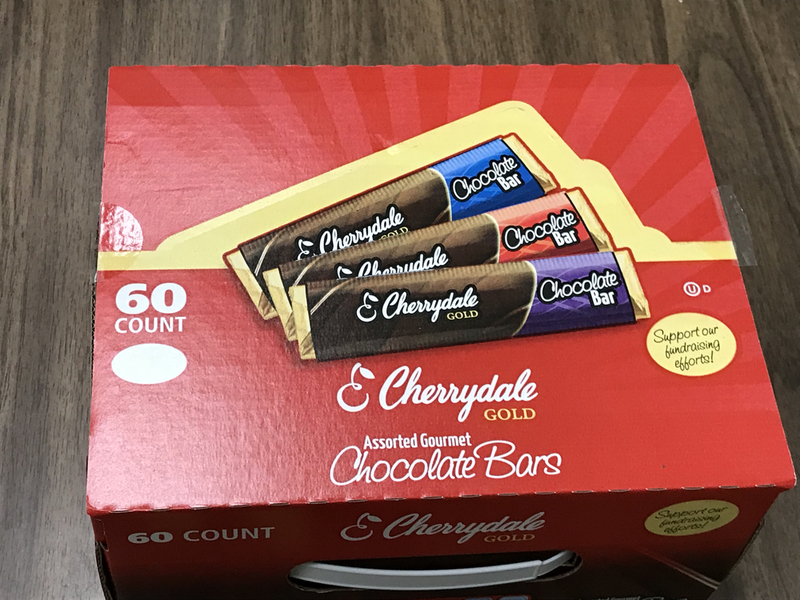 The chocolate candy bars and pretzel rods that were being sold by the West Side High School music students are now for sale by the case. A single case of sixty candy bars is $40 and a case of forty-eight pretzel rods is $30 (while supplies last). 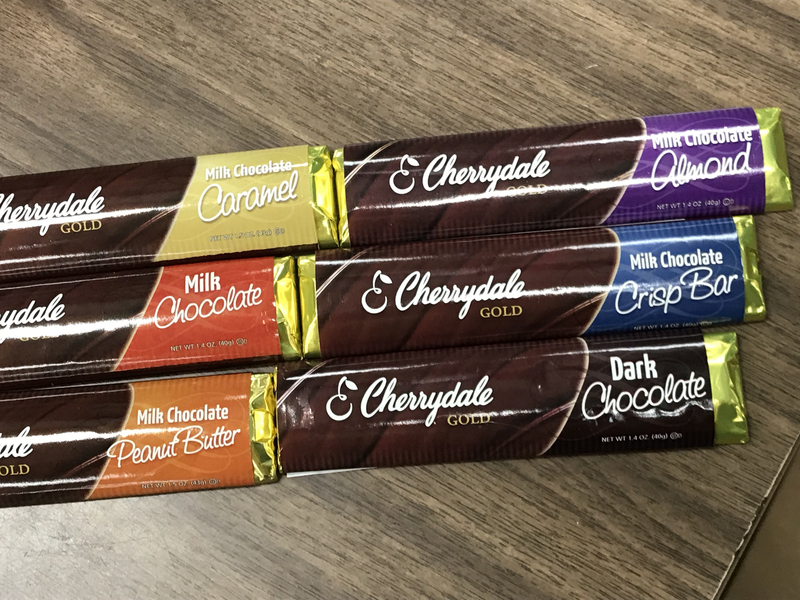 Flavors of chocolate candy bars in a case include: Milk Chocolate, Almond, Peanut Butter, Dark Chocolate, Caramel and Crisp. 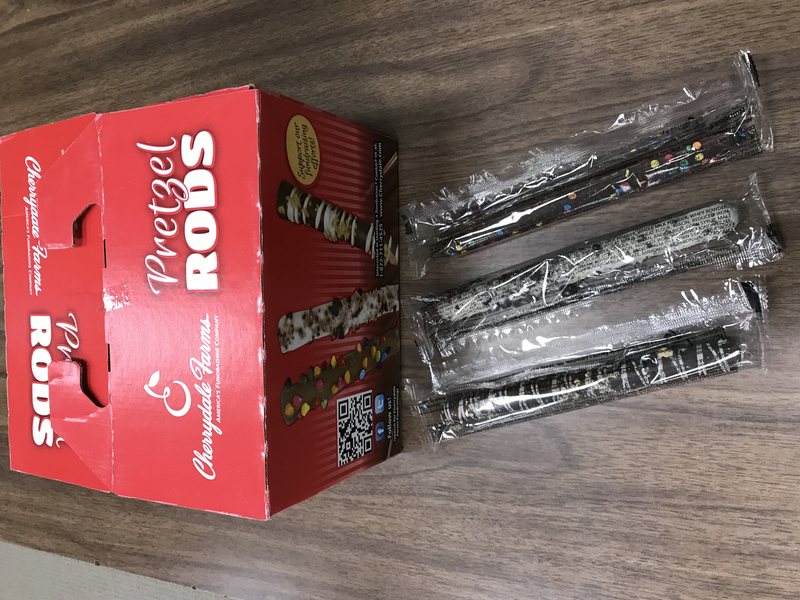 Flavors of pretzel rods include: Chocolate with Rainbow Candy Pieces, S'mores and Cookies and Cream. To purchase, please see Mr. Ricky Ward at West Side High School. You may call the high school office, (501) 825-7241, or email: richard.ward@westsideeagles.org.